About CCE Hanseatic Agri GmbH. 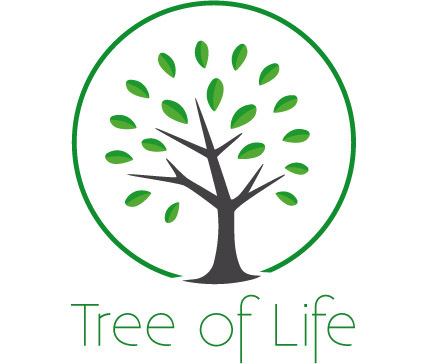 Tree of Life GmbH supplies high quality food ingredients such as super premium moringa oleifera leaf powder and tablets, organic moringa oleifera oil, organic Gluten Free Banana flour, organic and non organic gluten free sweet potato flour and organic and non organic potato flakes for all applications. Your message will be sent directly to CCE Hanseatic Agri GmbH and will be answered at their discretion.